Dave's work is focused on telling stories about teaching and learning from Maine's classrooms. 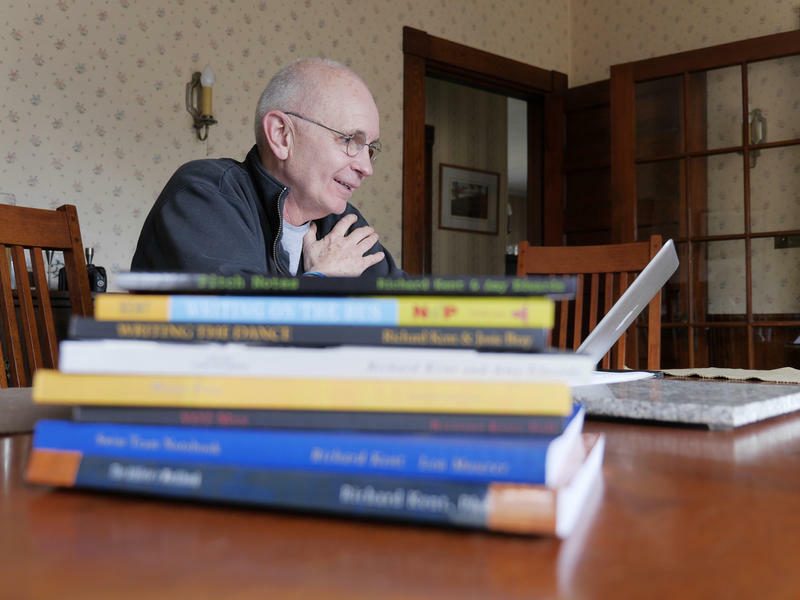 A Massachusetts native — but a Mainer for 30 years — he's worked as a newspaper reporter and editor, commercial fisherman, freelance video producer and teacher. Dave holds a doctorate in education from the University of Maine. 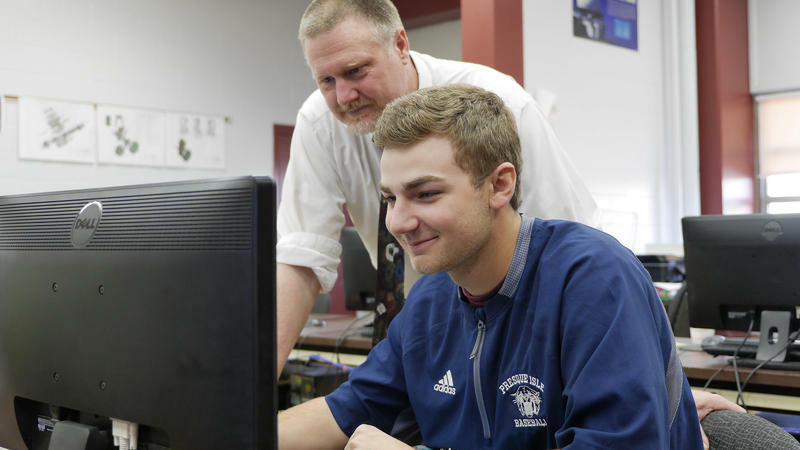 When he's not talking with students and teachers for MPBN, he's working with his own students in the Mass Media Communications program at Mid-Maine Technical Center in Waterville. And when the weekend rolls around, Dave is usually taking photos, working on an editing project, or catching his kids at a concert or game. He loves great New York pizza. Dave Boardman's Musical Memory: "Chay Yam"
Dave Boardman teaches Mass Media Communications at Mid-Maine Technical Center in Waterville and works for Maine Public as the Maine Education Project’s program coordinator. 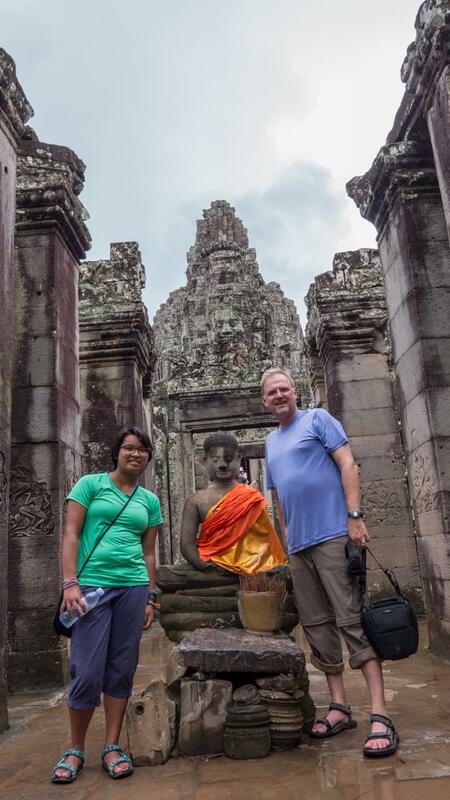 Dave and his wife, Shirley Brook, adopted their children, Van, Sophie, and Cooper, in Cambodia from 1998 to 2000, and have lived in Oakland for nearly 25 years. Their children are now college students, and Dave took Sophie back to visit her homeland for the first time in the summer of 2016. He will return this summer with their oldest son, Van to explore more of the country of his birth. What turns a student into a scientist? It’s a combination of inquiry, mentoring, curiosity and a chance to actually try it all out for real. That’s what two educational institutions, Colby College and the Mount Desert Island Biological Laboratory, are providing high school students through programs designed to give students a chance to take an early look at science in depth. Dave Boardman reports on Maine schools' efforts to innovate. LEWISTON, Maine - There aren't a lot of opportunities for students to be innovative in schools today. Between a focus on standards and getting the grades, there's not enough room or time to try something new. But some schools in Maine are finding that allowing for some innovation is worth the risk. 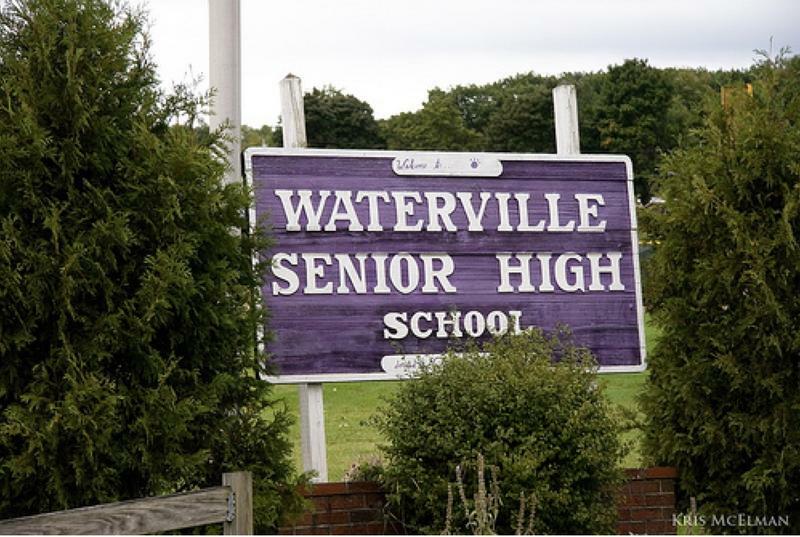 Dave Boardman reports on a Presque Isle school's unique way of teaching local history. PRESQUE ISLE, Maine - For young people in Presque Isle - and their peers in a lot of Maine towns - local history might not always be visible. But over the past decade, an eighth-grade teacher in this northern Maine city has developed a tradition of bringing the past to life, in what's known in these parts as the Amazing Race. Dave Boardman reports on the link between writing and athletics. Tennis great Serena Williams, Olympic gold medal skier Mikaela Shiffren and Mets outfielder Carlos Delgado might play vastly different sports, but they share one common trait that some Maine student-athletes are working to emulate: they are writers. Dave Boardman reports on farming. The growing popularity of the farm-to-table movement and a surge of interest in local food is fueling a renewed interest in agriculture. 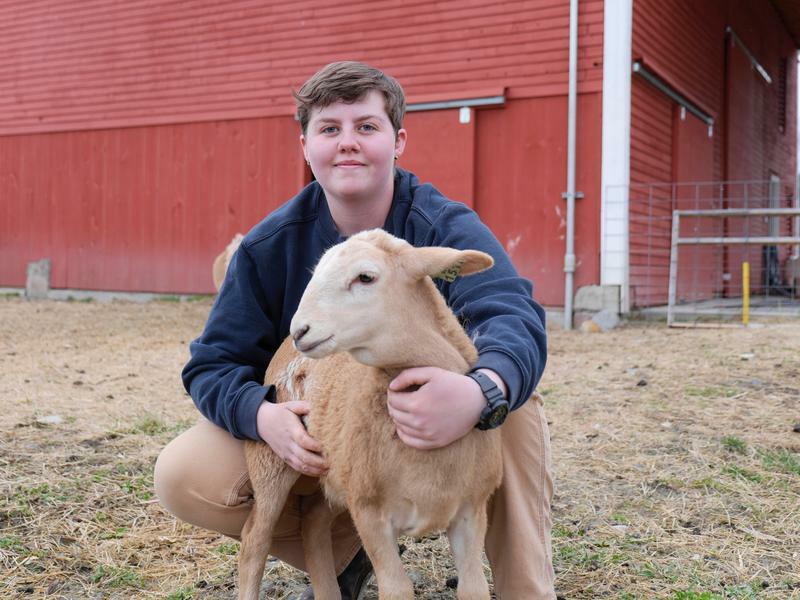 It’s not just an old-fashioned occupation anymore — students at one Maine college are finding their own ways into the field through one of the state’s only degree programs in farming. Studies have documented the connection between childhood trauma, and chronic disease and mental illness later in life. Some public schools in Maine are paying more attention to the impacts these experiences can have on student success. These schools are helping students identify — and cope with — the stressors that are effecting their lives.